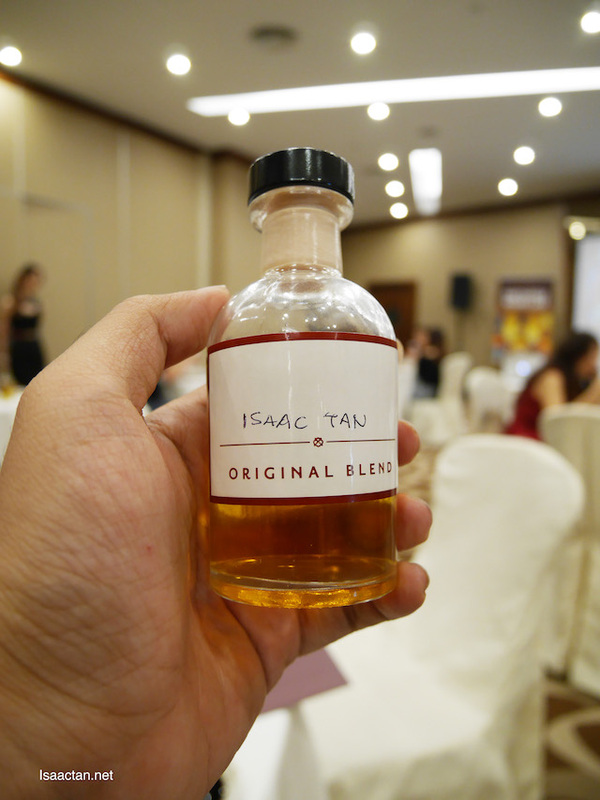 We literally mixed our own whisky, at the very special Chivas Whisky Lab event at R-Stage, Renaissance Kuala Lumpur Hotel. 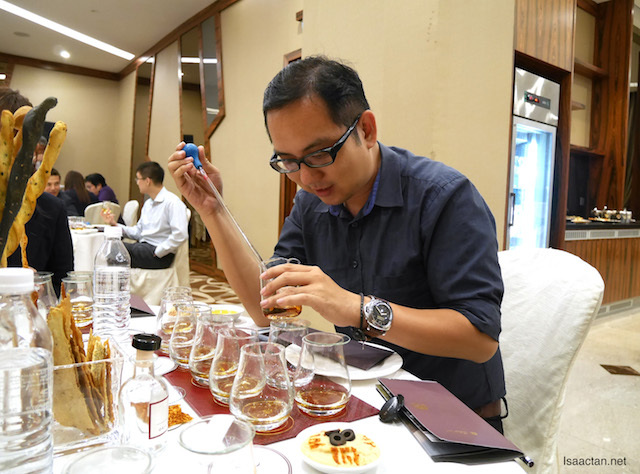 A whisky masterclass hosted by Renaissance together with Chivas Regal Malaysia (Pernod Ricard Malaysia), it was an eye opening experience indeed. Check out what we got to 'play' with that evening. 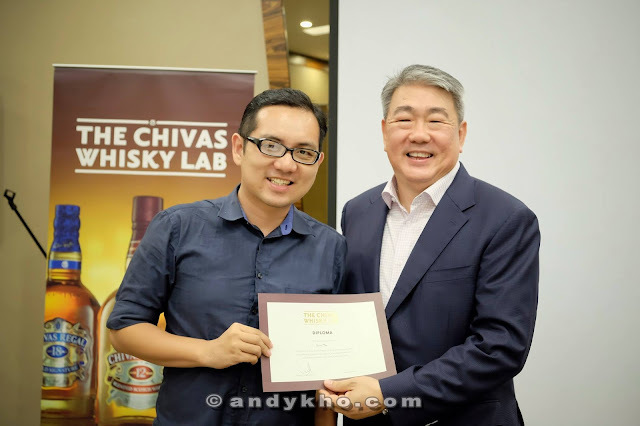 Just like a science lab, Chivas Whisky Lab wasn't your usual master class where the speaker just talks and you listen. 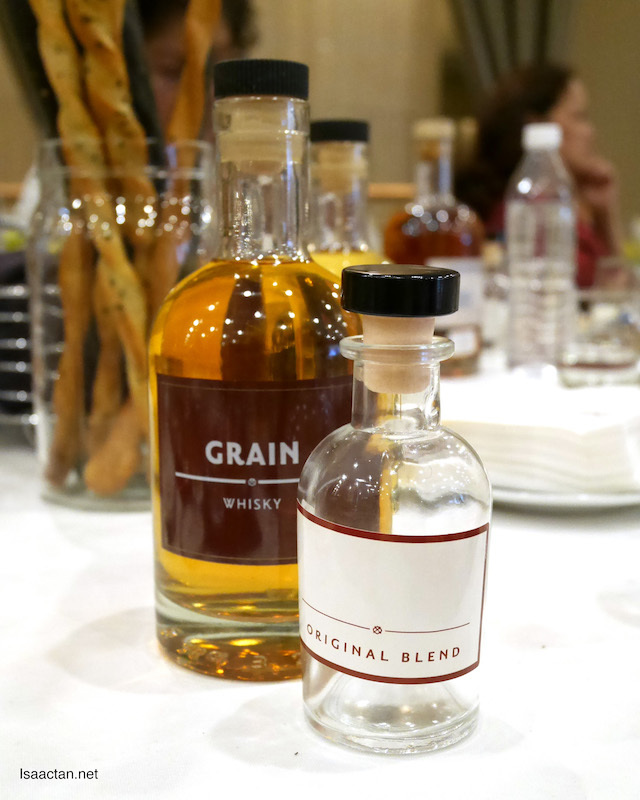 Here, we got to mix and create our own blend of whisky individually, at our table. 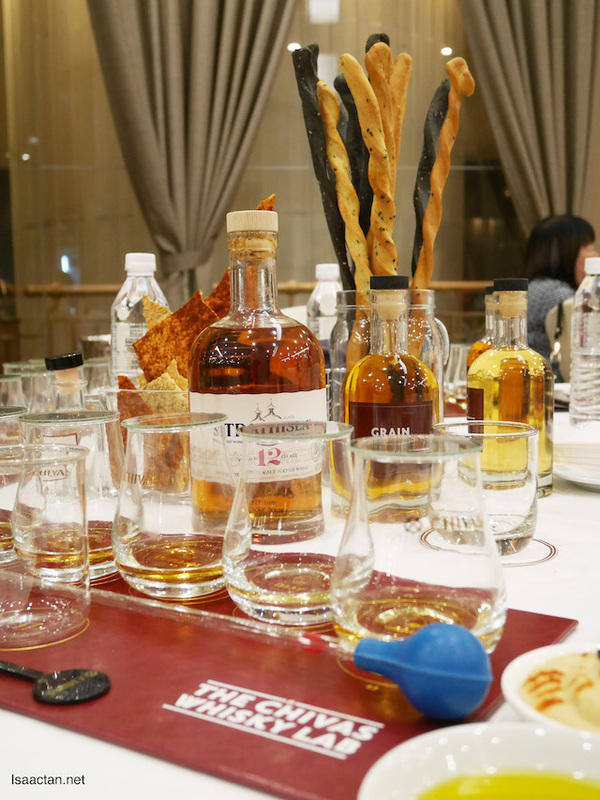 Everything is prepared, from beakers, to various ingredients that makes up Chivas whisky. I'm a slow learner, hence did not quite pick up every minute detail when the brand ambassador spoke. Anyway check out some pictures below. Chivas Regal 12 or Chivas Regal Extra? Or 'Chivas Isaac's Mix'? 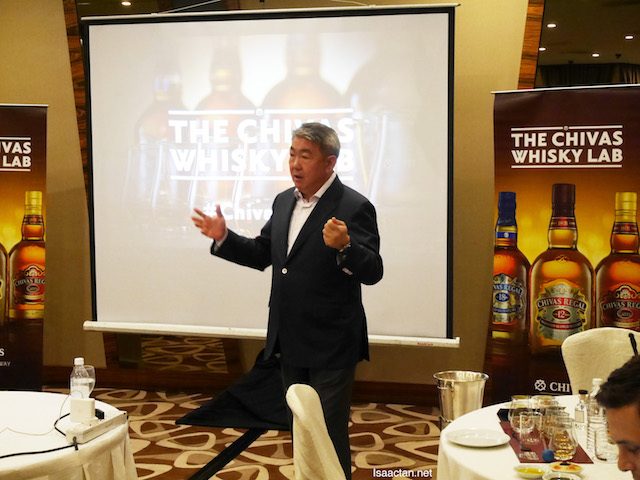 During the masterclass, we were guided on how to make a similar mix of the Chivas Regal 12 or the Chivas Regal Extra. How? By using the various single malt whiskies available on our table of course. 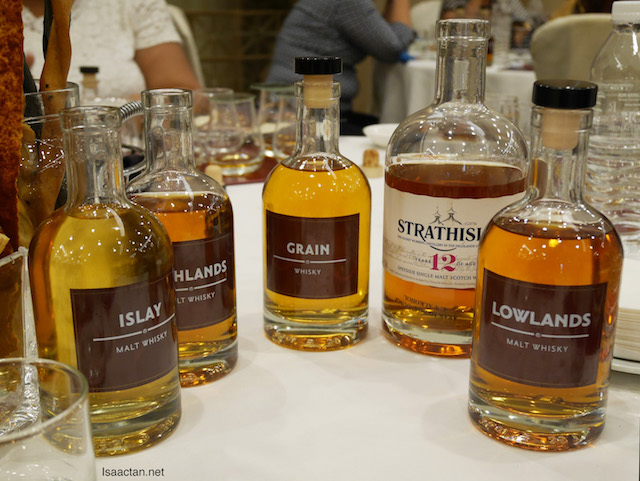 We had various options from grain whisky to Strathisla single malt and many more. What is Chivas Regal Extra? Have you tried these out before? 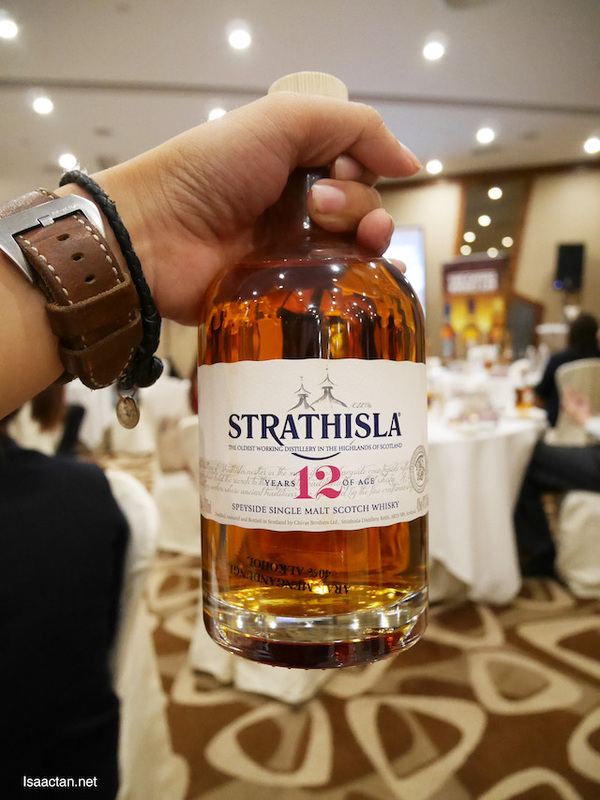 They are relatively recent, launched in Malaysia back in 2015, a result of selectively blending whiskies matured in sherry casks. We mixed and matched our various ingredients together, which I promptly did. The best part of all this was that we got to bring it home, together with a certificate! How cool is that. Here's looking forward to more classes, or events such as this which really taught me a thing or two about Chivas and the likes. 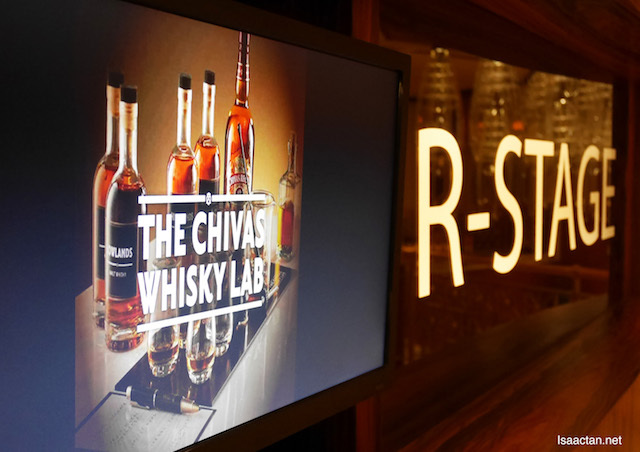 Great experience, kudos to all that managed to make the Chivas Whisky Lab @ Renaissance Kuala Lumpur Hotel a great success! I still have a few bottles of Chivas in the pantry from those days when we used to travel abroad and one person was entitled to bring in a bottle so two bottles each holiday.